The Belgian’s are modest and understate the treasures of their country. 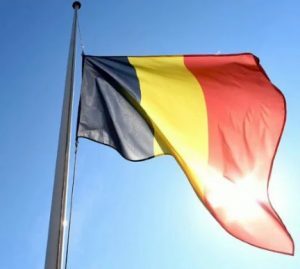 Most of us know Brussels, a major center for international politics and the home of numerous international organizations including NGA Human Resources, for its beer and chocolate, both good things, but there is so much more. After just one trip to the European HQ of my then new employer, NGA Human Resources, I was totally hooked by this city. Why am I telling you this? It’s because we’re recruiting in Brussels! 1) Getting there is so easy! From my home, just north of London, it’s quicker and much easier to get to Brussels than to many cities in the north and south of England. From the Eurostar stop at Midi Station, you can be anywhere in Belgium and Europe in a flash, and to the NGA HR office in Anderlecht, after, an admittedly nerve jangling taxi ride, in 20 minutes. Admittedly, not a recommended daily commute, but a viable commute in these days of virtual working, Skype and the digital workplace, and to a workplace that many would highly recommend. Brussels attracts people from around the world who are looking for an exciting, cosmopolitan place to work. Many interns, apparently, never leave, finding Brussels to be a city that provides the best of all worlds (save for a beach). Stunning architecture, beautiful parks and Art Nouveau details everywhere. The gold standard of fried potatoes. No chip or fry in the world can match the Belgium frites. And the many other comic strip heroes feature in giant murals across the city and leading to the Museé Hergé. The Belgium’s love comic strips. There are touches of surrealism around every corner in Brussels, from the Manneken Pis (the bronze boy!) to the Atonmium, an iron structure with the Belgium flag protruding from the top, to the works of Magritte. NGA Human Resources is sitting at the dashboard of the Fourth Industrial Revolution (as outlined by DAVOS). We are delivering the HR and payroll solutions organizations need to be fit for the future. The future of the workplace is digital. An infrastructure that is set up to make it easy for employees to do their jobs well, and to have the flexibility to enjoy doing these jobs. There has never been a more exciting time to be at the hub of an evolution. An evolution that will see us all at NGA HR, whatever our job function, helping organizations around the world attract, train and retain five generations in one workplace, a complex mix already, with the added twist of machine learning, artificial intelligence and robots. We’re looking for top talent to help us continue to lead the migration of on premise HR and payroll processes to the cloud; the integration of people management processes with core business functions and the turning of workplace analytics into business intelligence gold. Are you an SAP SuccessFactors wizz? 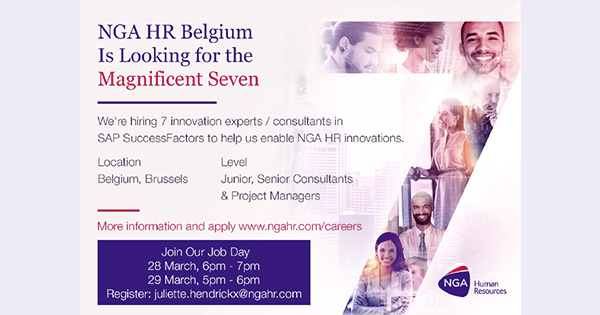 If you are, we’re currently looking to recruit seven highly motivated innovation experts and consultants to drive NGA Human Resources to the next level. 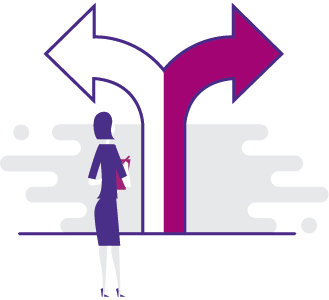 We are looking for people, of all levels and experiences, to help us to help clients to drive change to keep them at the forefront of the digital workplace evolution. 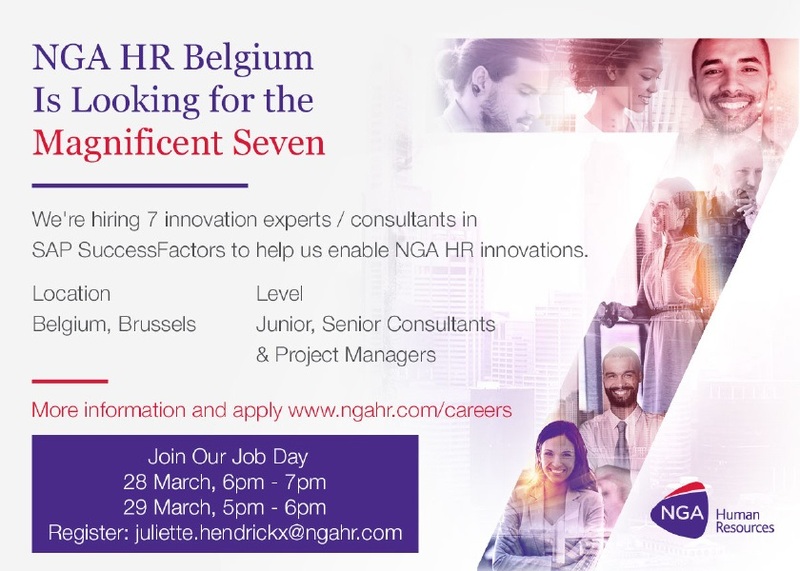 If you think this sounds like an opportunity that you would be interested in, why not meet with us in the Brussels office to see how we can work together.